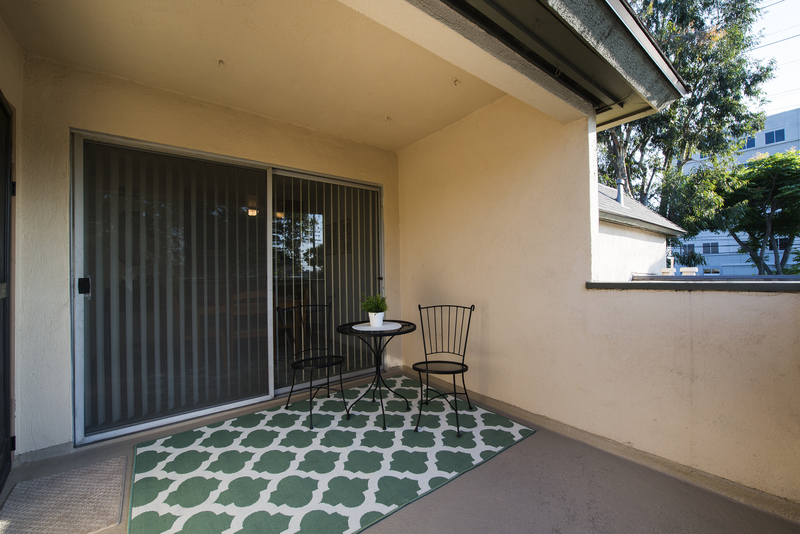 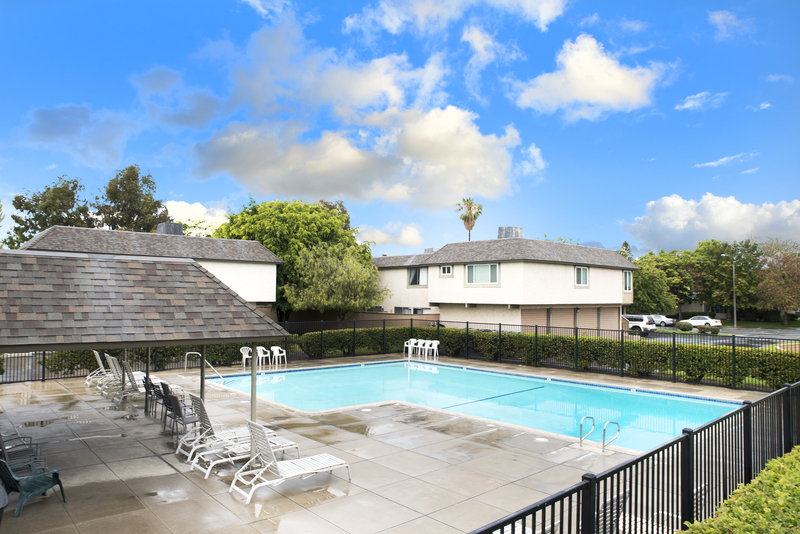 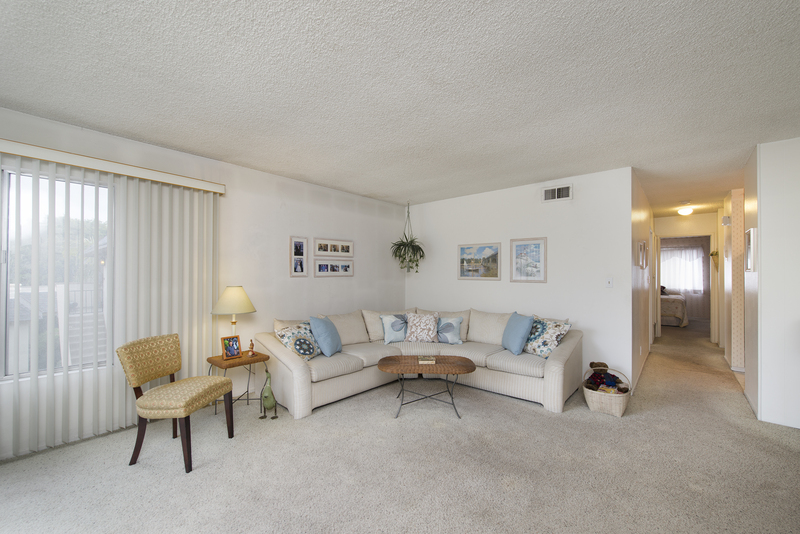 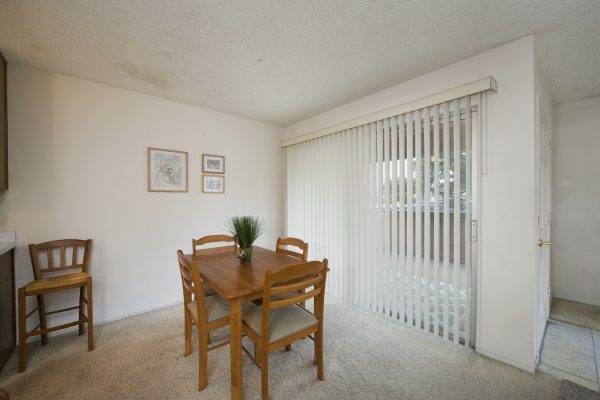 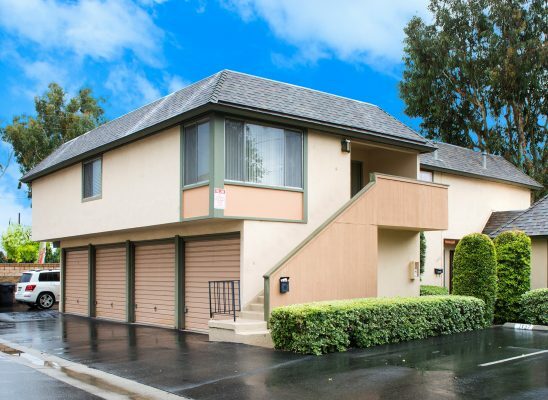 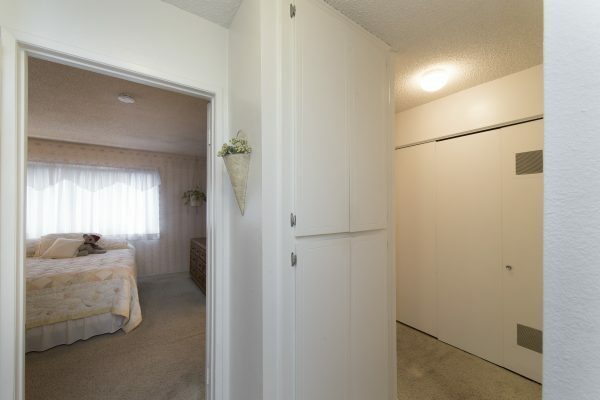 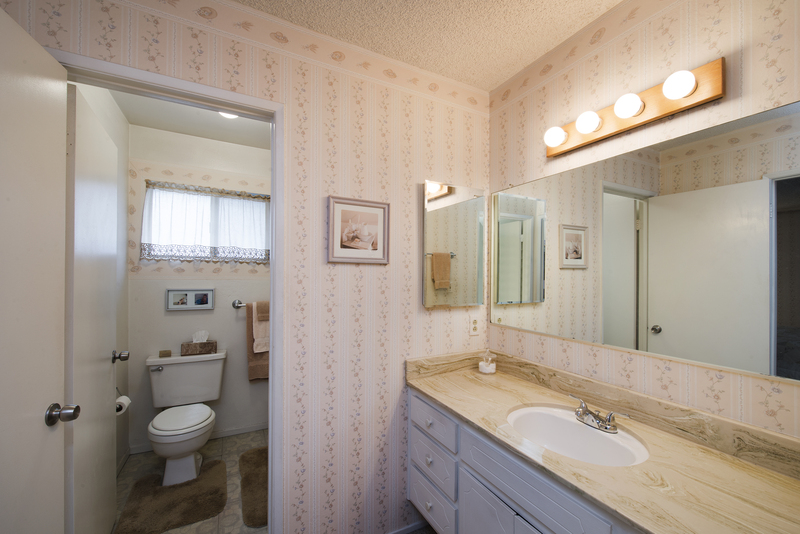 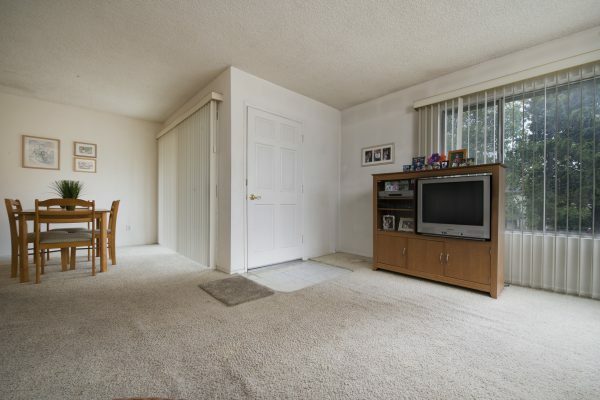 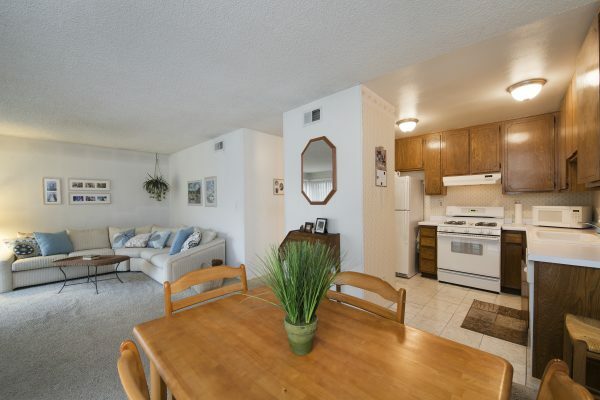 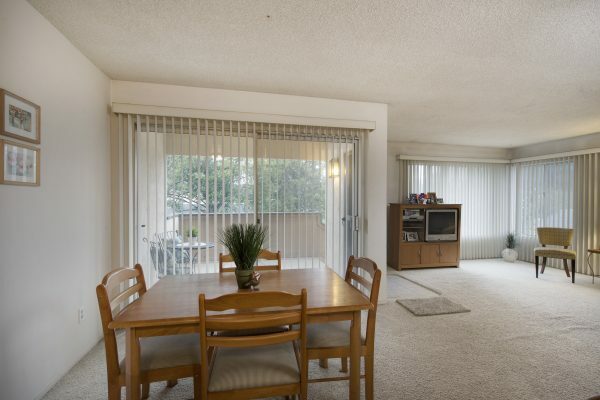 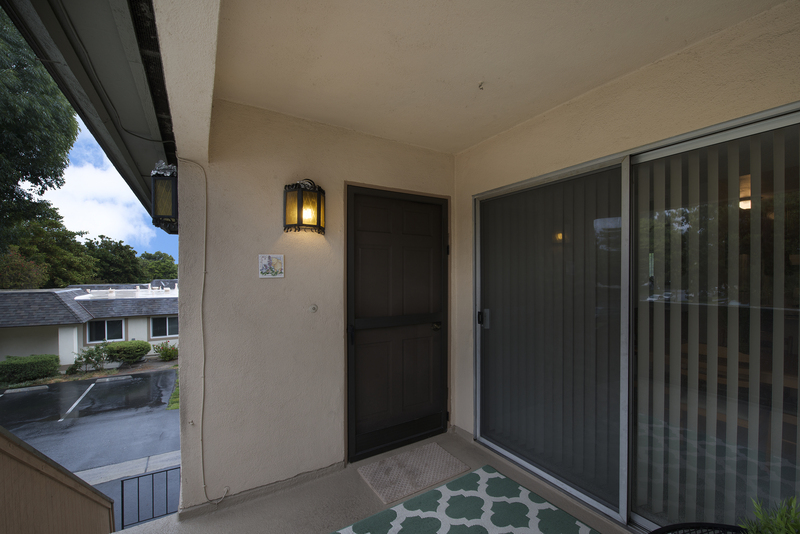 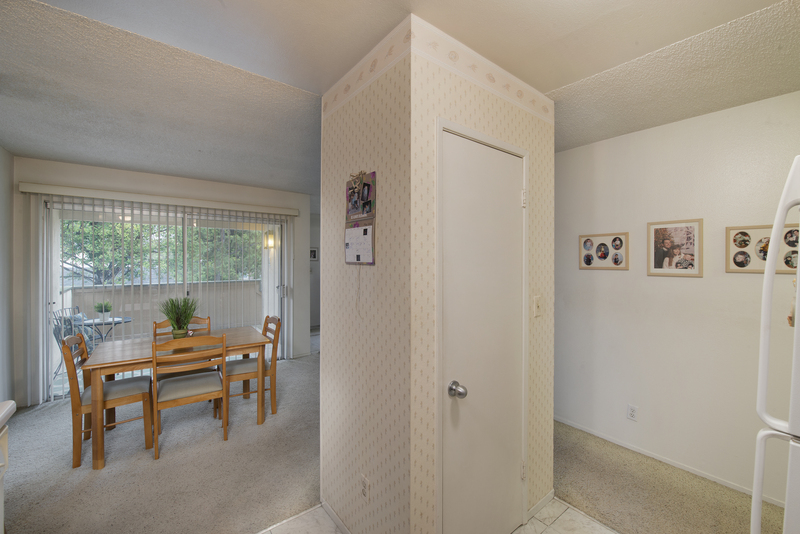 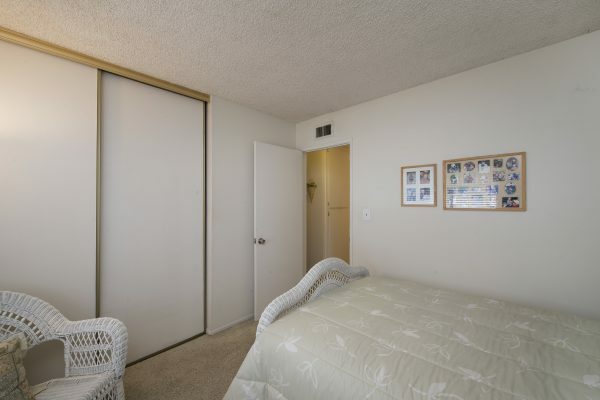 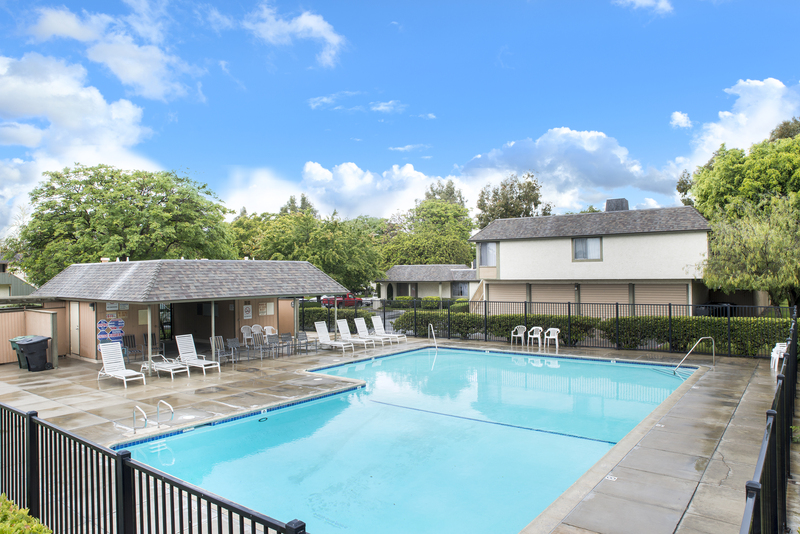 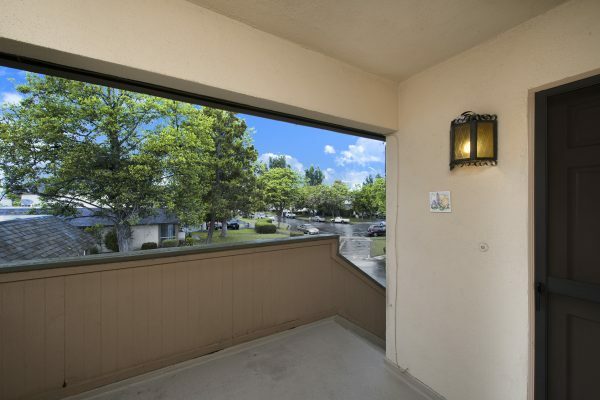 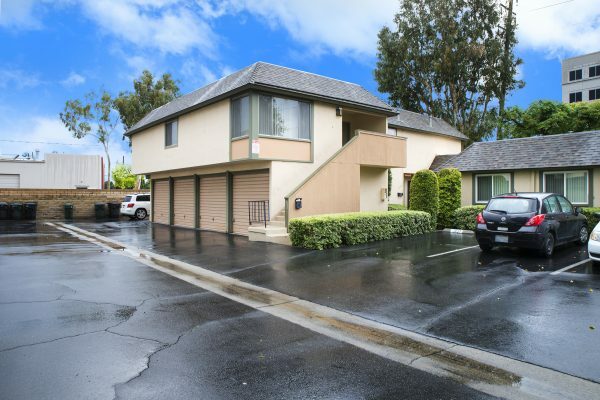 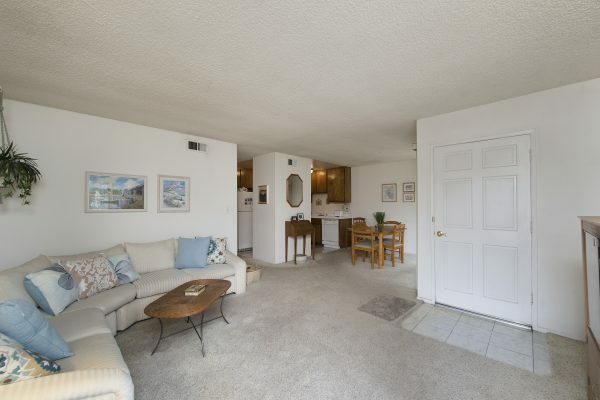 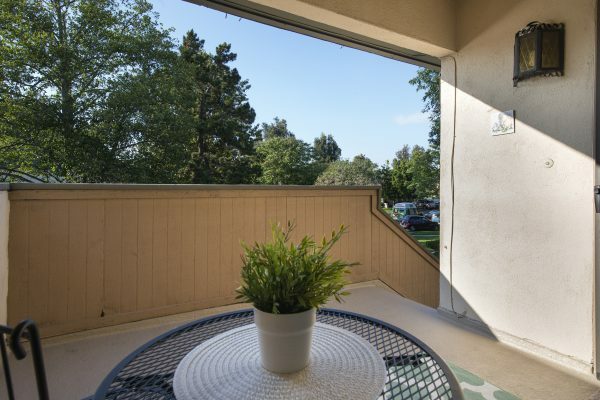 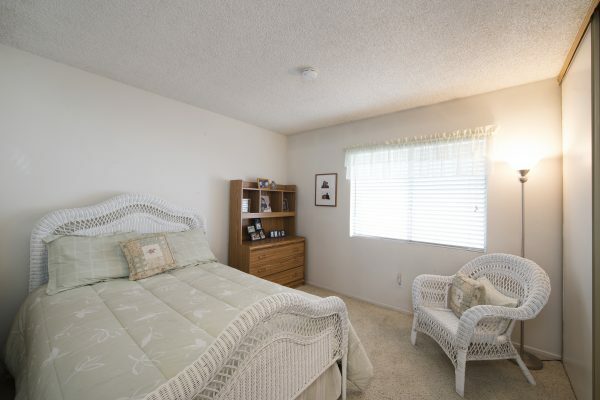 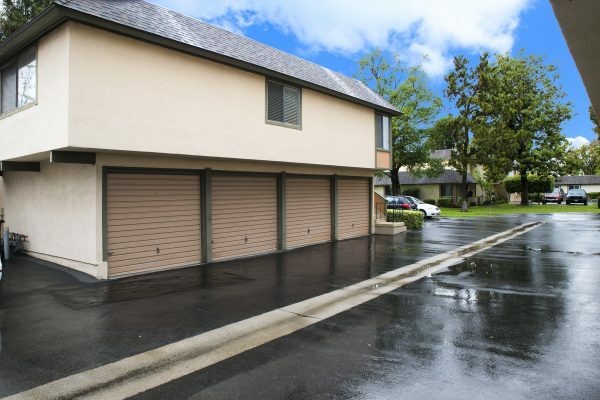 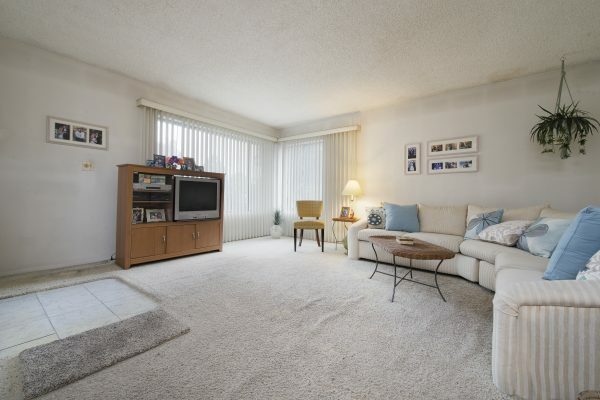 Bring Your Paint Brush and Save – Save – Save – You can just paint and carpet or update until your heart is content in this ideally located home that is just a short drive from: The 57 & 5 freeways, The Gove of Anaheim, The Honda Center, Angels Stadium, and Disneyland. With the use of an open floor plan for the living and dining rooms the space feels much larger than 932 square feet would suggest. 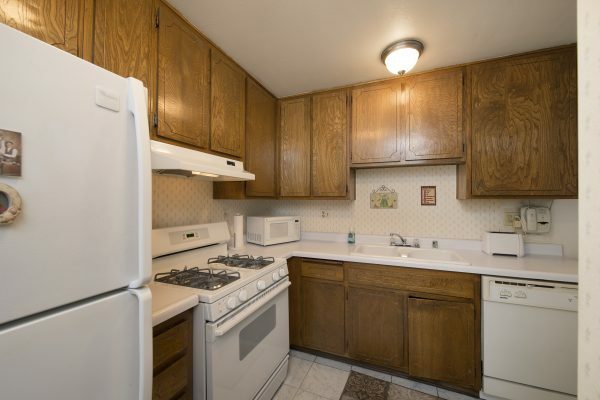 The full kitchen even has a pantry. 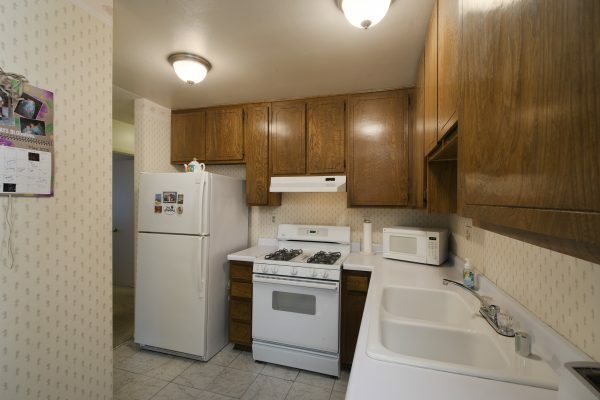 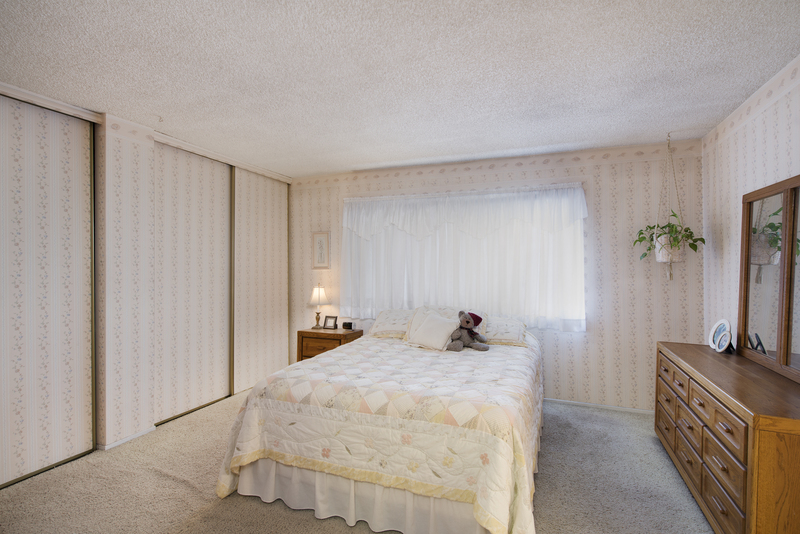 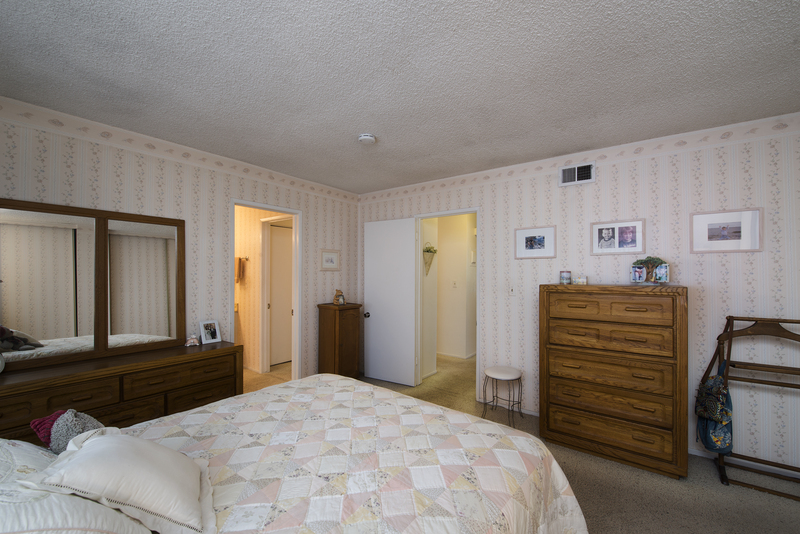 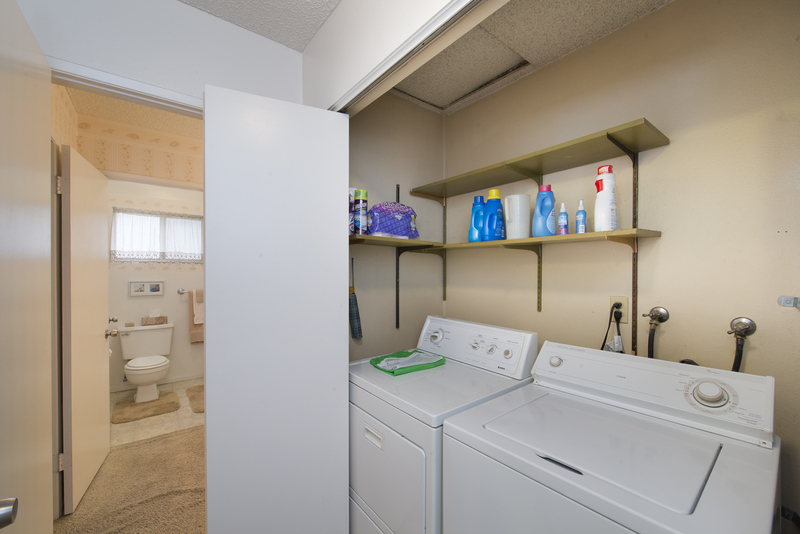 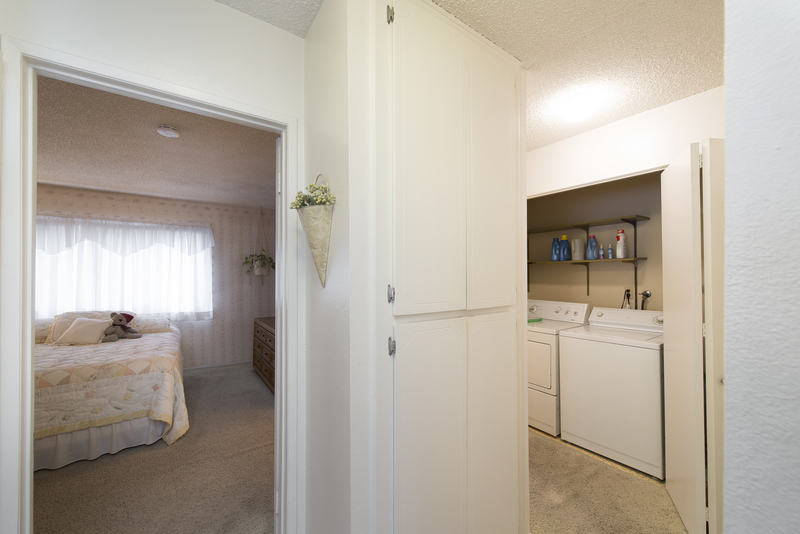 Two full bedrooms include a large master suite with a full wall length closet. Some of the other features include: A sliding door to the patio landing, inside washer and dryer hook-ups are concealed in the hall, cul-de-sac location, lots of storage, a detached one car garage with storage plus a dedicated parking space, and a community pool. 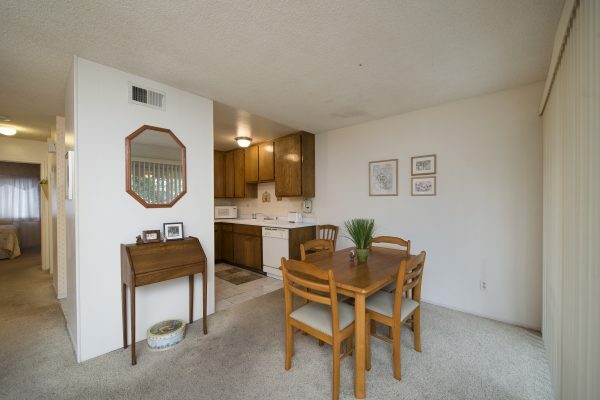 This is a great fixer opportunity for a first time home buyer or an investor.